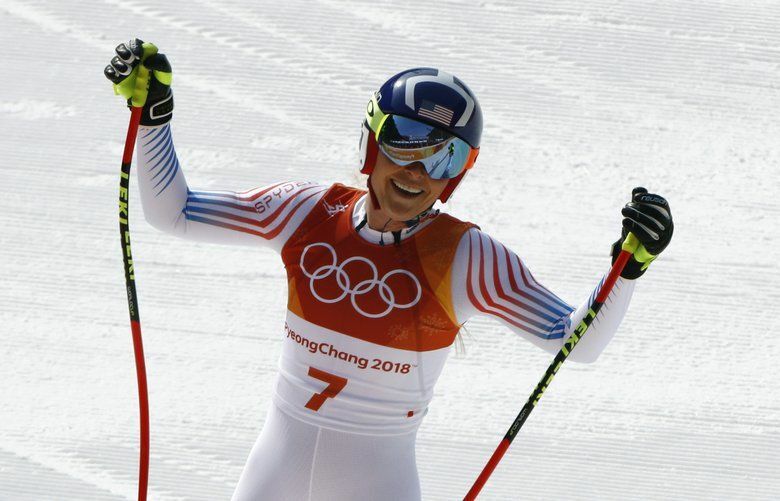 Mikaela Shiffrin added the combined silver to her giant slalom gold from a week earlier, giving her two medals — plus a surprisingly low fourth-place finish in the slalom — in three races. 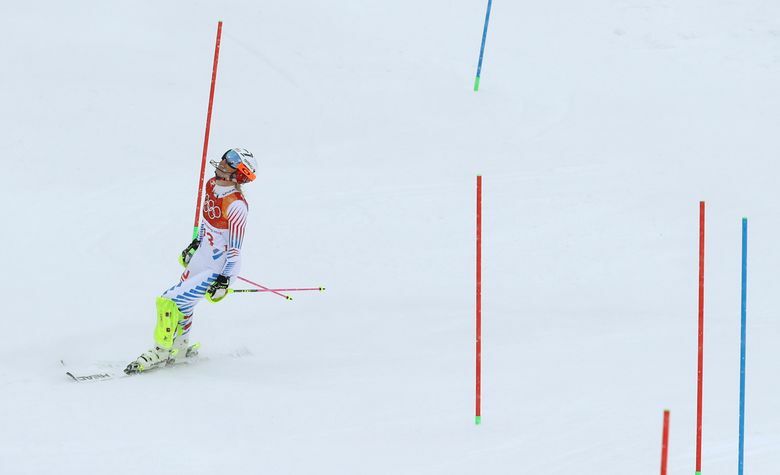 With the snow carefully descending under the artificial lights lining the course, the drama quickly dimmed. 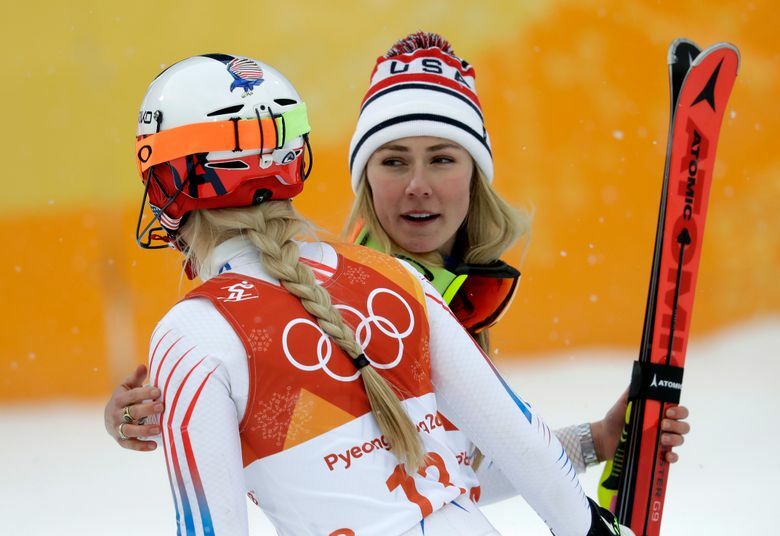 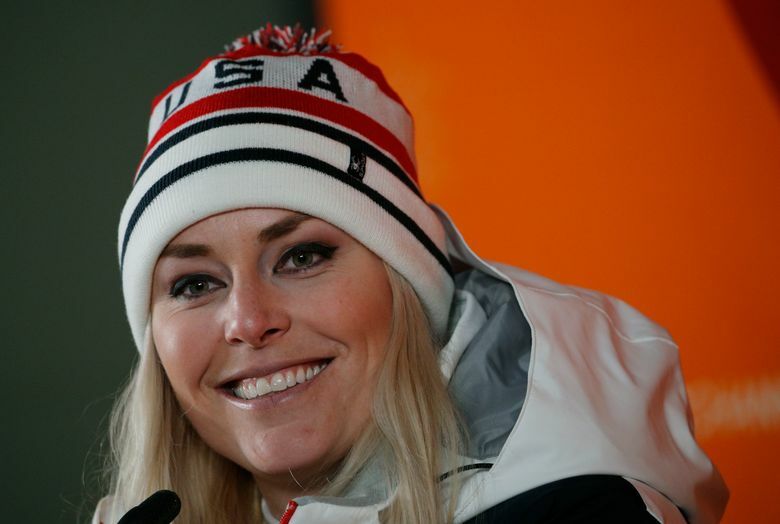 Vonn’s slalom lasted all of about 10 seconds before she went off-course, leaving Shiffrin in second place Thursday between two women from Switzerland: gold medalist Michelle Gisin and bronze medalist Wendy Holdener.